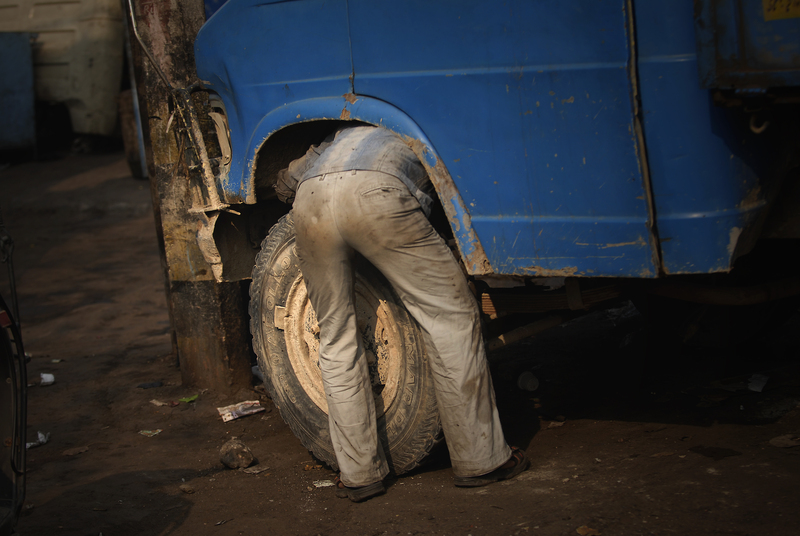 Truck, India has been submitted to ‘Cation This’ on National Geographic. Kristian Bertel has contributed to the National Geographic Your Shot community with an assignment called ‘Caption This‘. For this assignment curated by David Y. Lee, a producer on Nat Geo Your Shot, they are asking their community to caption an image. Inspired by that weekly feature, this assignment invites you to submit images that amuse, surprise, and delight. Maybe it is animals projecting unexpected, human-like behaviors, such as embracing or sharing flowers. Maybe we have documented a moment between humans and animals that catches us off guard. Our photos should make us laugh out loud or say, “Aww” and should jump start our imaginations to create witty captions. As David is saying it:”- Your submission should be more than just cute — the moment should tell a story that inspires our imaginations. The assignments I usually curate are more thematically serious, so I’m looking forward to this fun one! I’m sure all your submissions will make me smile”, he says. In other places int he world vehicles with a gross combination mass of up to three point five tons are known as light commercial vehicles, and those over as large goods vehicles. A truck whether it is in India or other places in the world, is a motor vehicle designed to transport cargo and these trucks vary greatly in size, power and configuration, smaller varieties may be mechanically similar to some automobiles. Truck drivers in India often spend their nights parked at a truck stop, rest area, or on the shoulder of a freeway ramp. Sometimes these are in secluded areas or dangerous neighborhoods, which account for a number of deaths due to drivers being targeted by thieves for their valuable cargo, money, and property, or for the truck and trailer themselves. Drivers of trucks towing flatbed trailers are responsible for securing and strapping down their cargo, which often involves climbing onto the cargo itself and if the load requires tarping necessitates climbing on the load to spread out tarps, which account for a number of deaths and injuries from falling.